Bust out your Trapper Keeper, Beanie Babies, and slap bracelet collection, because the ’90s are back in a major way. 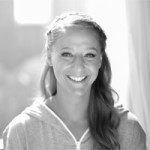 That decade was a simpler time—not just because a daily dose of Zack Morris could cure any stressful situation, but also because people seemed to sleep better then. 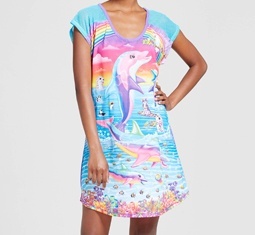 Well now, thanks to the majorly nostalgic new Lisa Frank line at Target, you can sleep like you did during the TGIF days. 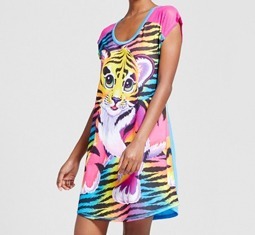 The five-piece pajama collection is exactly what you’d expect: loud, neon, and clad in doe-eyed tigers, perky pink dolphins, and rainbows. 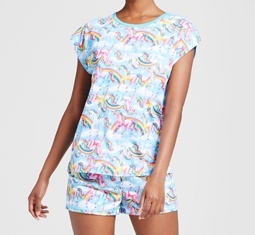 And because it’s Target, both the nighties and the shorts-and-tee set are awesomely affordable. Bonus: After you get your eight hours (wouldn’t that be nice? 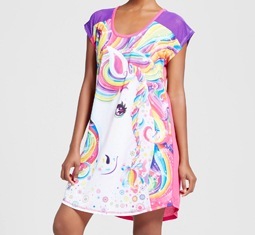 ), you’ll wake up color-coordinated with your morning unicorn latte. Here’s how to channel your inner ’90s child.